University of Iowa Dance Marathon organizers announce to volunteers a $2.2 million donation to the UI Children's Hospital during a meeting at the IMU on Monday, Nov. 9, 2015. Photo by Justin Torner. The University of Iowa Dance Marathon Allocations Committee voted to approve a new, significant funding request put forth by UI Children’s Hospital leadership: $2.2 million over three years to establish the UI Dance Marathon Pediatric Oncology Targeted Therapy Program. This program and associated funding will allow UI Children’s Hospital to assemble a targeted therapies infrastructure and begin hosting phase I and phase II clinical trials for pediatric cancer patients. This gift allows UI Children’s Hospital to treat children whose cancer has not responded to standard therapies. The approval of this request places UI Children’s Hospital among an elite group of hospitals performing these pediatric trials across the United States, such as Cincinnati Children’s Hospital, Memorial Sloan Kettering Cancer Center, and St. Jude Children’s Research Hospital. UI Dance Marathon is one of the few dance marathon events in the nation that have student representatives on the committee to vote on where the dollars they personally fundraise are allocated. 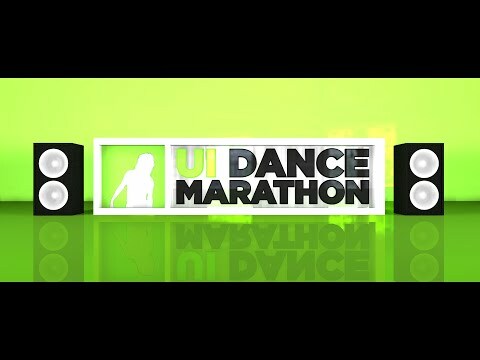 UI Dance Marathon is a student-run philanthropy that creates and sustains special projects to provide emotional and financial support for pediatric-oncology and bone-marrow-transplant patients and their families treated at University of Iowa Children’s Hospital.